No one wants to think about the worst happening, do they? It is much nice to live in ignorant bliss, but the fact is that if you have a family, you need to be responsible and plan for the future, even if you are not in it. It may not be easy thinking about protecting your family, should the worst happen, but it is something that it is vital you do. Should something happen to you or your partner, naturally you want to ensure that your family is left in a good financial state, which is why taking steps now to protect their future is so important. The question is, how can you do that? To learn more about how you can protect your family, should the worst happen, read on. Did you know that only 59% of people have a just-in-case plan? The fact is that a lot of people make the catastrophic mistake of not taking steps to protect their family’s future because they wrongly assume that nothing bad will ever happen to them. However, the fact is that no one knows what is going to happen today, tomorrow, next week, or next year, which is why having adequate insurance protection in place is so vital. Having a policy in place will give you and your family the peace of mind that you need so that you know should the worst happen, the financial support needed is available. If you don’t already have health insurance in place, now is the time to invest in it. If you have a family, it is vital that you are responsible with your money and invest in things that have the potential to protect you and your family, should you or your partner become unwell. In addition to taking out health insurance for you and your partner, consider getting it for your kids as well. That way, should they get sick, they will have access to the best medical care that money can buy. Do you already have a savings account in place that you deposit funds into each month? If the answer is no, then it is a good idea to consider opening one. The fact is that everyone needs a rainy day fun, which is why opening a savings account and putting a set amount of money into it each month is so important. It doesn’t matter how much you pay into your savings account, just as long as you are setting money aside each month. 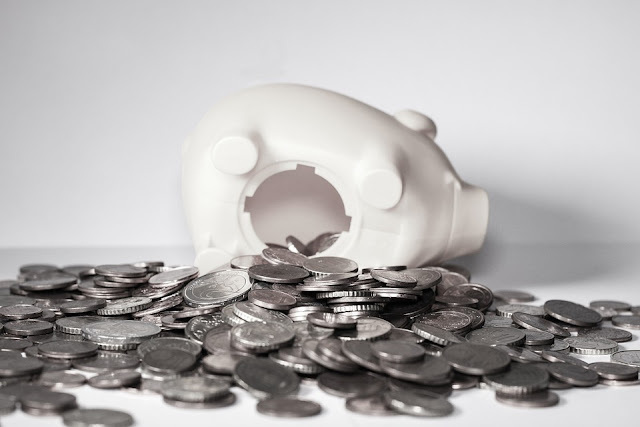 As well as saving money for the whole family, if you can, open savings accounts for your children as well, that they can access as adults and use to help them start their journeys as adults. The fact is that by taking steps to protect yourself and your family, should the worst happen; you will have the peace of mind that you need that you have done all that you can.